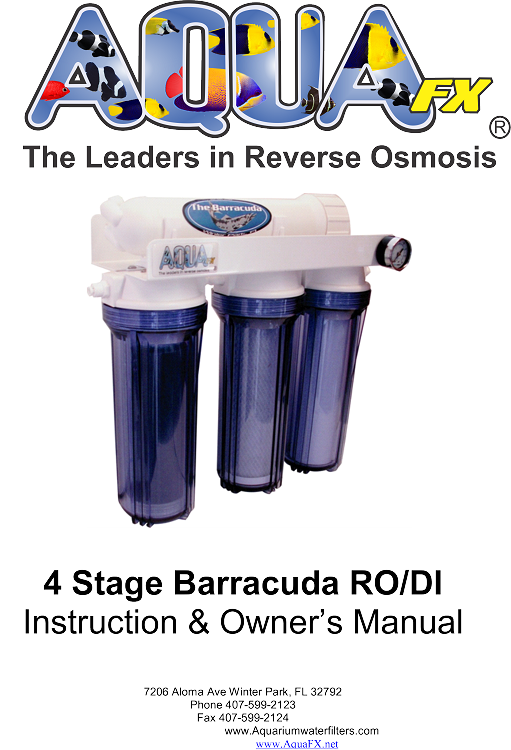 The Bare Bones RO/DI AquaFX's answer to economical reef keeping. 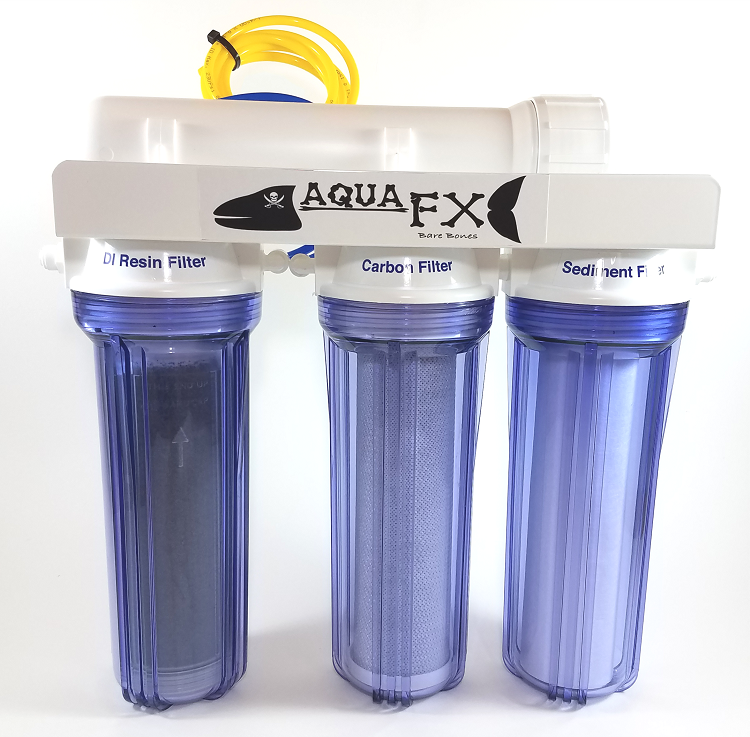 You can expect the same quality water that AquaFX has brought to you for almost 20 years. 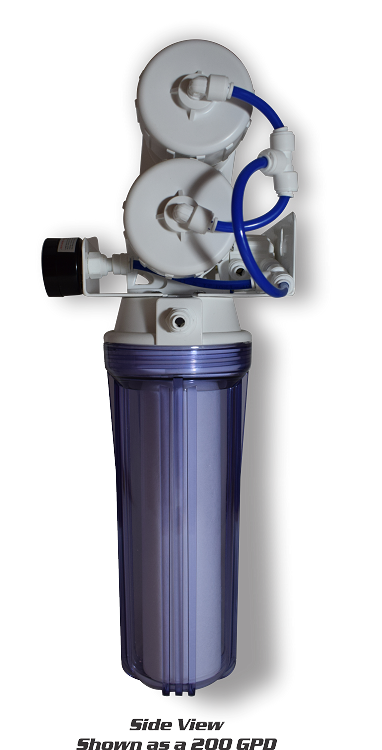 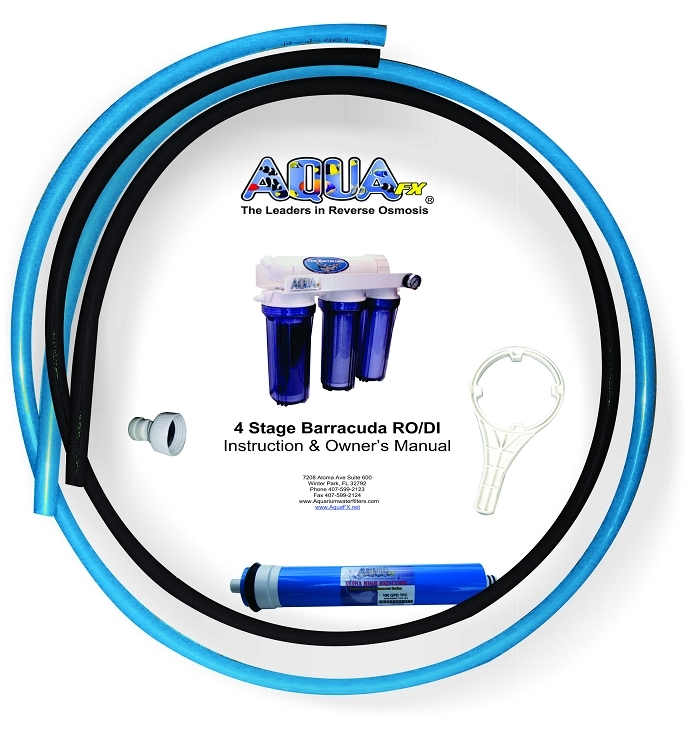 This unit is very popular with reef enthusiasts (both private and commercial), engineered to meet the specific needs of your top off and make up water.